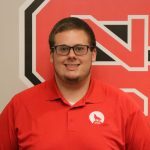 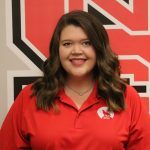 Give back to the next generation of NC State students! 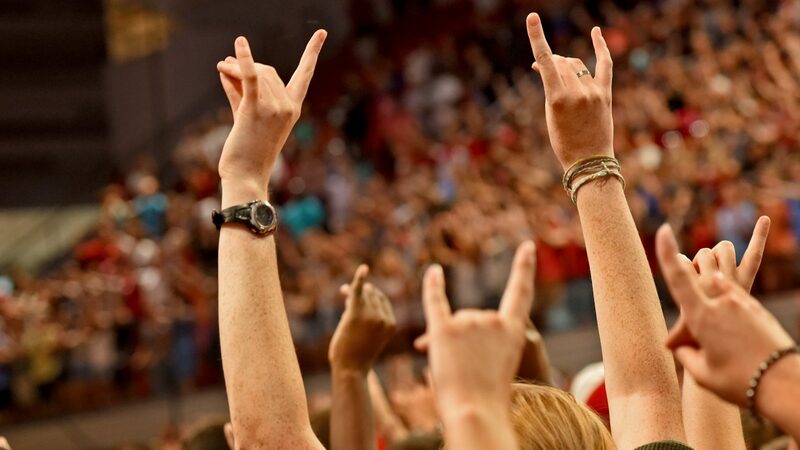 The Students For University Advancement organization strives to establish a culture of philanthropy through engagement opportunities, solicitation and stewardship that will advance the think and do attitude of NC State University. 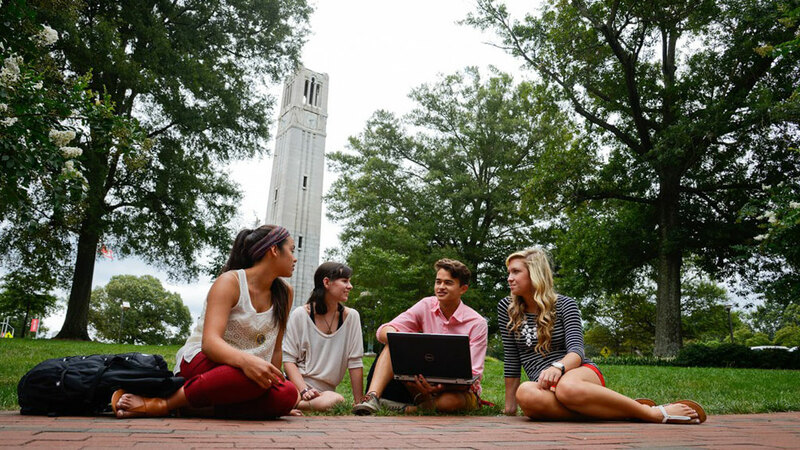 Follow Students for University Advancement on Facebook and Instagram. 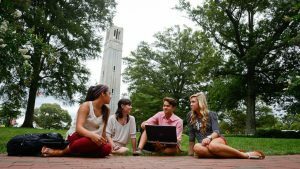 Apply to join Students for University Advancement today! 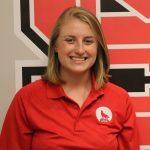 To learn more, contact Kara Mulligan, Assistant Director of Annual Giving, at klmullig@ncsu.edu.